Are you seeking the best in home, hotel, office, couples massage or mobile chair massage therapist? 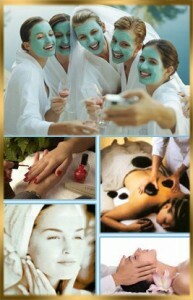 Call now and book your next top notch professional with Eminence Mobile Massage in just seconds. 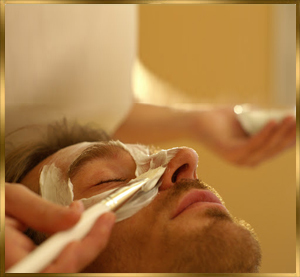 Our licensed on call therapist are highly skilled at traveling to you with class and convenience. We arrive to your on site location from 9.00 AM – 10:30 PM, providing massage therapy services 7 days a week, same day, 365 days a year! Seeking a little luxury while you travel? Great news, our certified estheticians are excellent at delivering facials or body wrap packages that come to your door.